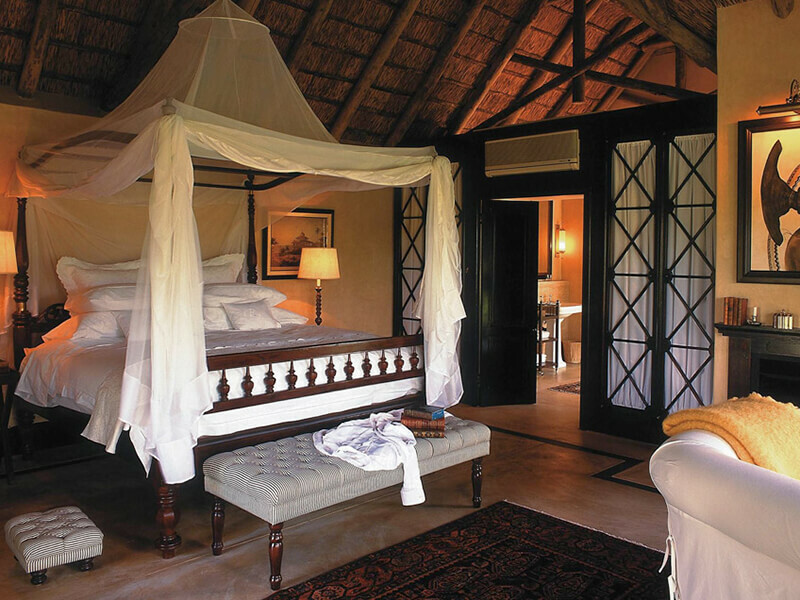 Discover the magic of the African bush in elegance and style. This luxury safari lodge in South Africa’s Greater Kruger National Park exudes the romance and beauty of a bygone age while offering every modern comfort and convenience! 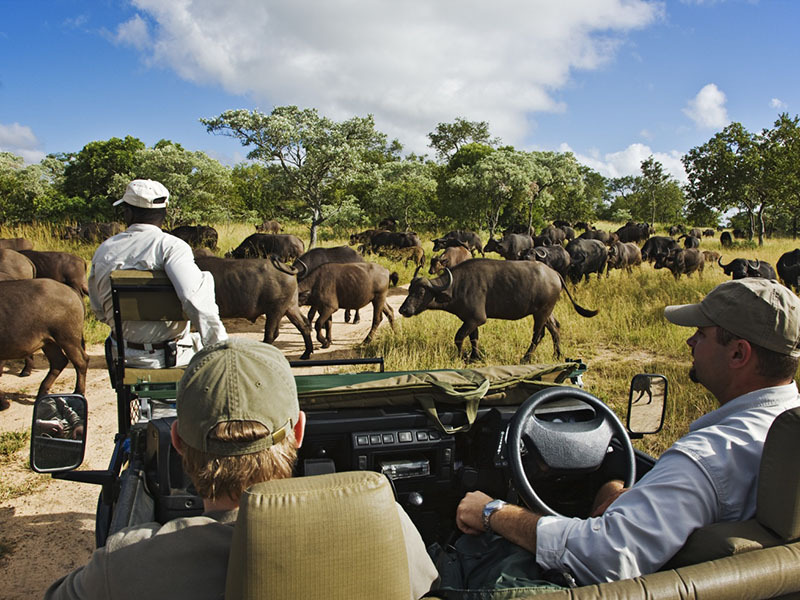 The classic safari experience is unsurpassed with unrivalled game viewing and the most qualified guiding team in Africa. 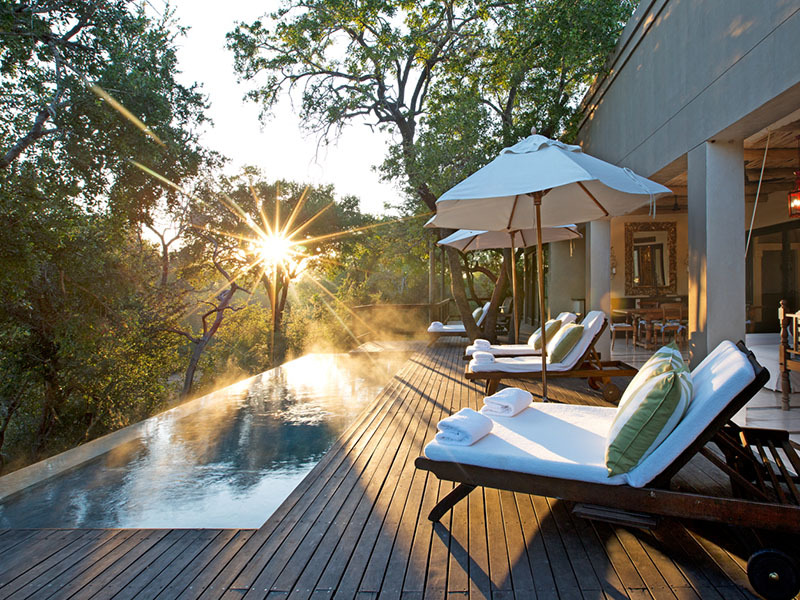 An award-winning lodge created with stylish opulence, the Royal Portfolio’s Royal Malewane Lodge is a 5-star delight in the middle of the wilderness in the Greater Kruger National Park. Rated one of the Top 50 Best Resorts in the World 2016 by Conde Naste, and Best Safari Cuisine 2017, welcome to a safari hotel that is top of the pile for luxury accommodation and world class game viewing. 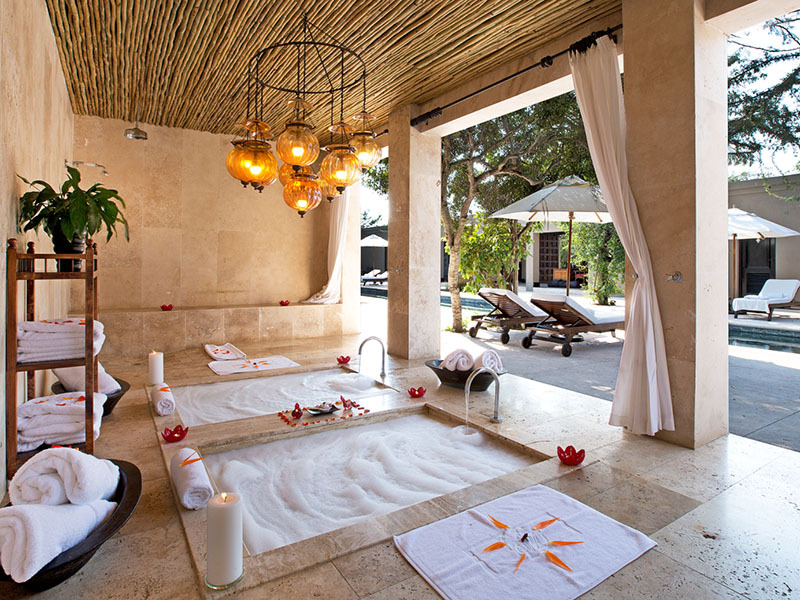 At Royal Malwane privacy is key. 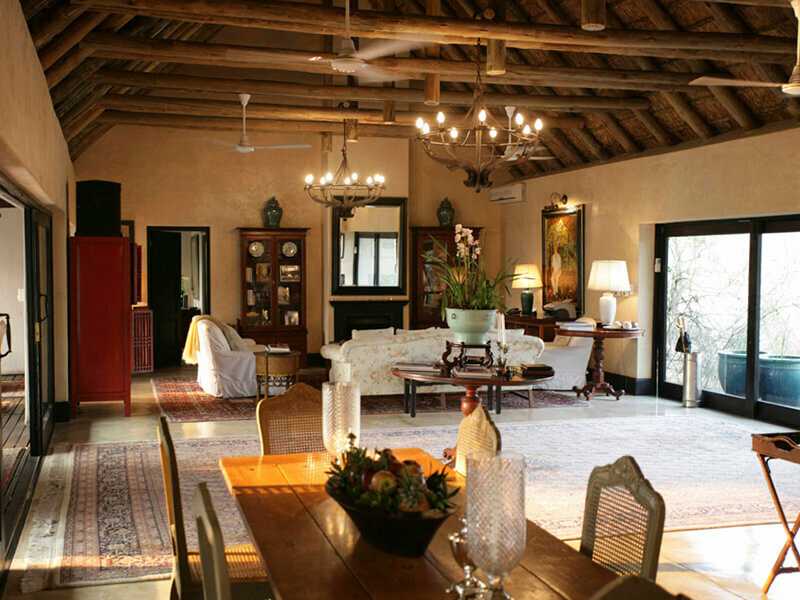 Regal furnishings, stately surrounds and dignified service make your safari extremely worthwhile. 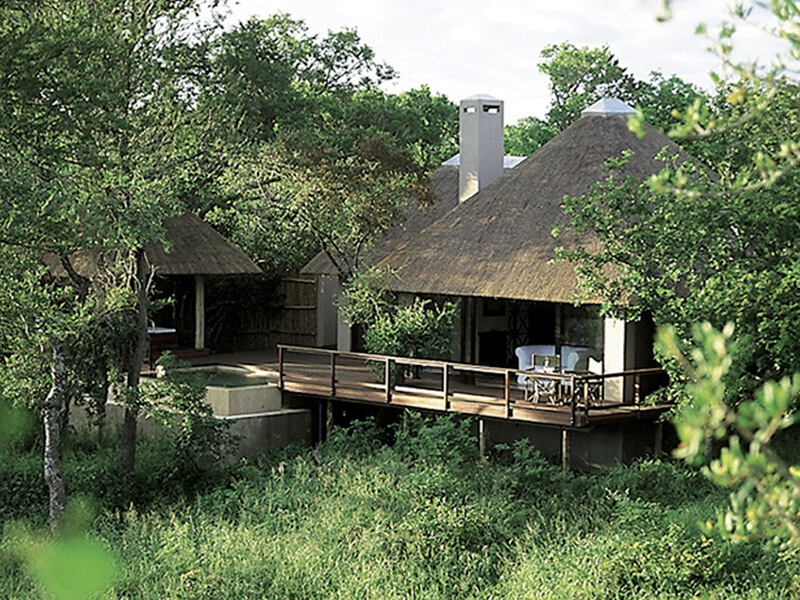 Feel time stand still at one of the most spectacular safari lodges where nothing but nature and silence abound. Stay a minimum of 3 nights to really appreciate the lavish service and amenities, the awesome game drives tailor made per your needs: birding, flora, insects, the Big Five or more. 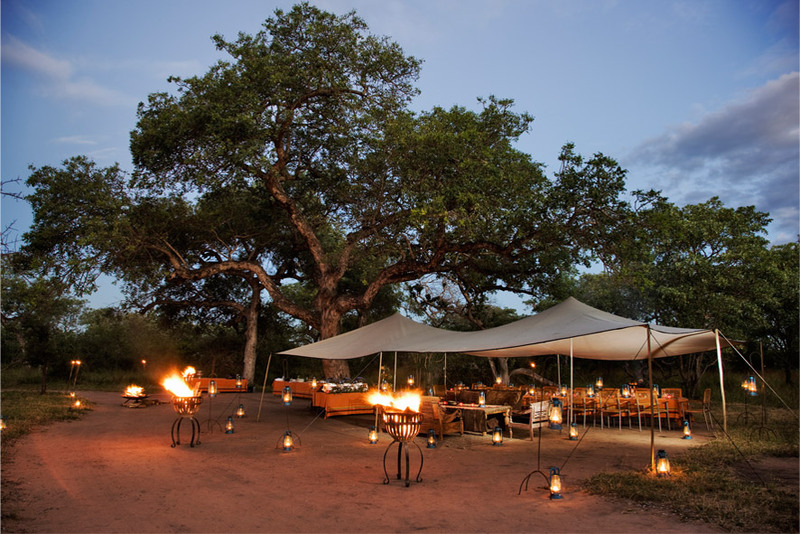 Fine dining under the stars, the decadent Malewane Bush Spa and fantastic game drives by expert rangers and trackers. Luxury Suites: 6 of the best bedrooms in the bush – extravagant spaces where style and the height of lavishness reflect the class at Royal Malewane. Enjoy pure luxury, air-conditioning, remarkable views and generous facilities. 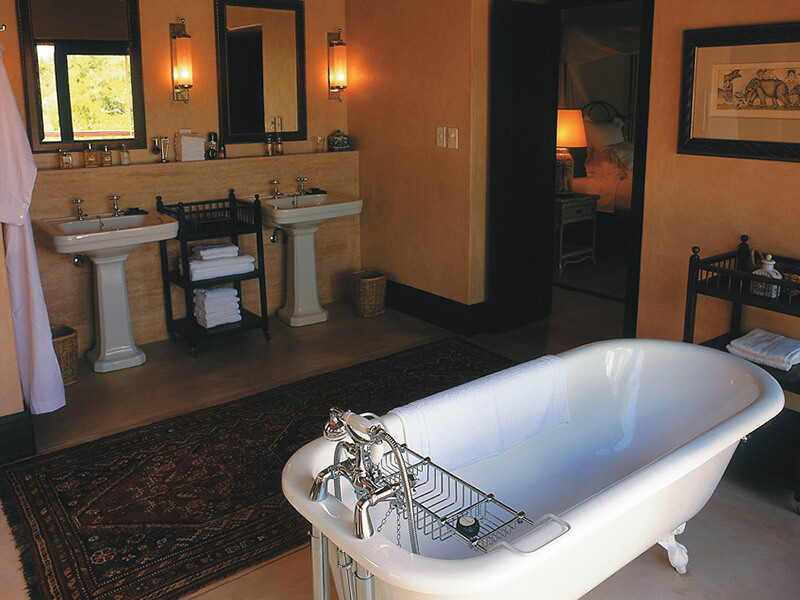 Royal Suites: 2 charming, plush bedrooms with private decks and plunge pools, definitive colonial panache in décor and furnishings, fantastic beds and en-suite bathrooms to make you feel ultra-special. 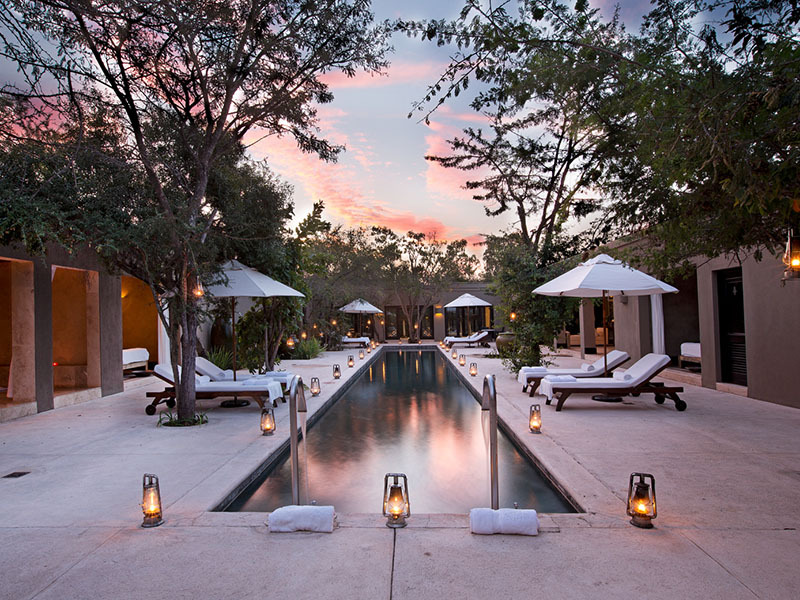 Africa House: the chicest of the accommodation choices at Royal Malewane, this 6-bedroom palace provides sanctuary from the wilderness outside with its olde worlde furnishings, antiques, silk and Persian additions and carved beds from Mombasa. Private deck and outside shower add value to this sunny position away from other people.